Cabourg lies 24 kilometres northeast of Caen, 30 kilometres north-west of Lisieux and 18 kilometres south-west of Deauville. 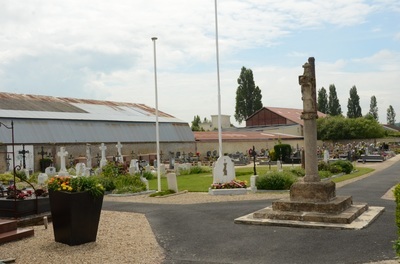 From Caen head towards Cabourg, then turn right at the church. 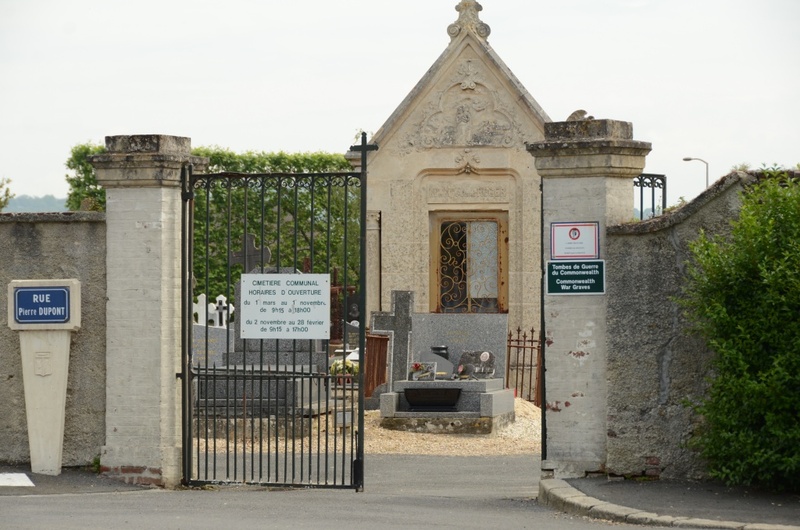 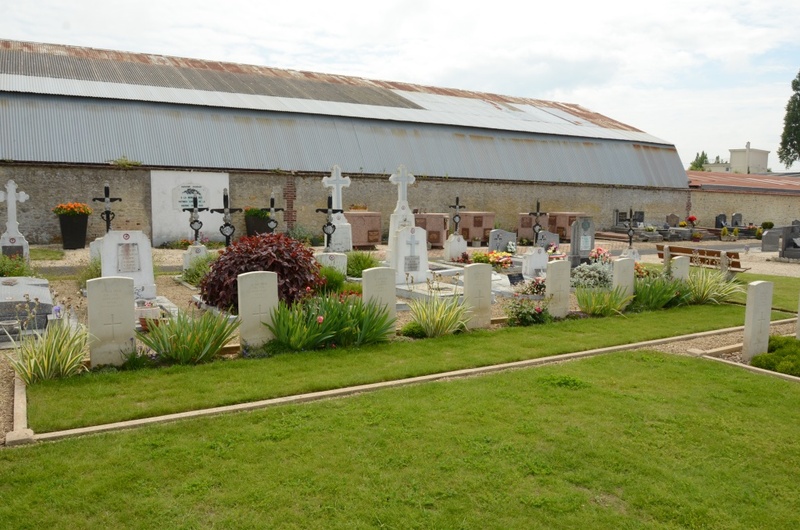 The communal cemetery is about 100 metres from the church on the southern ouskirts of the town in a built up area. It is advisable to obtain a town map of Cabourg. 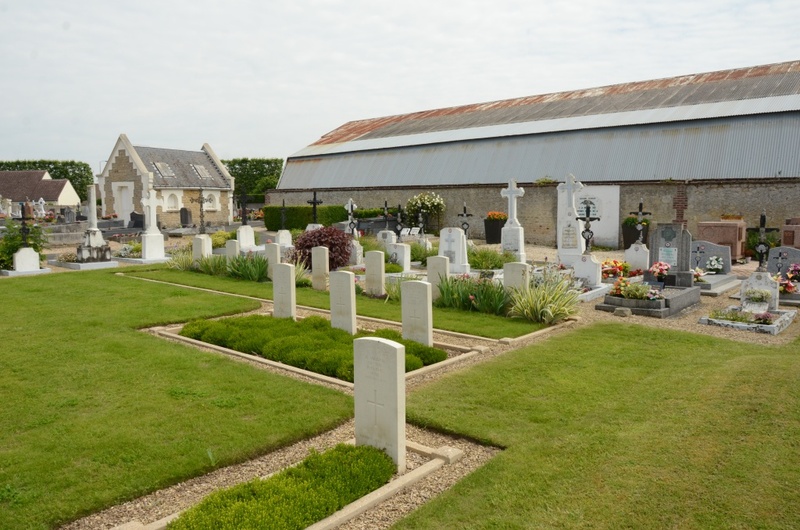 There are 12 Commonwealth burials of the 1939-45 war here, of these, 11 are unidentified. 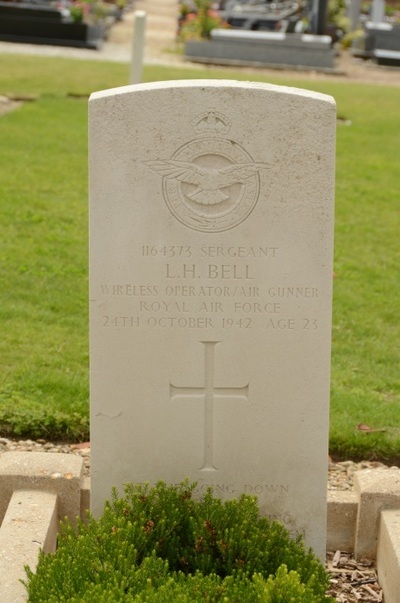 1164373 Sergeant Lionel Horace Bell, Wireless Operator/Air Gunner in 207 Squadron, Royal Air Force Volunteer Reserve, died 24th October 1942, aged 23. 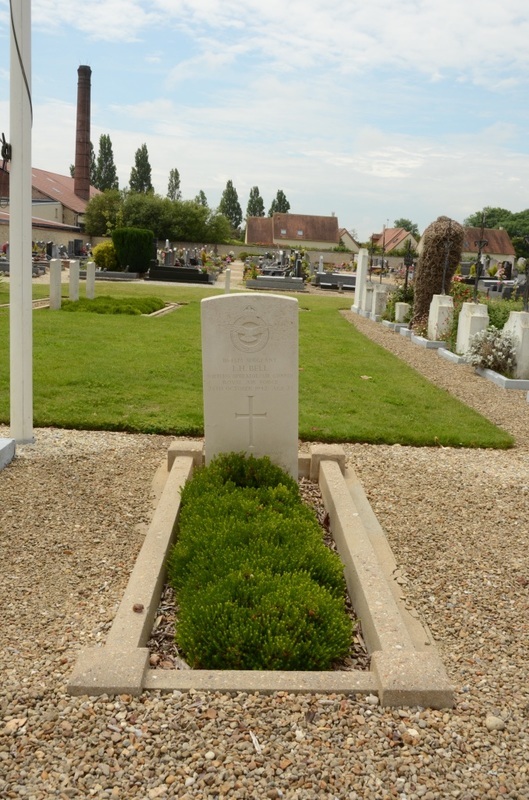 Son of Charles Harold and Daisy Victoria Bell, of Hythe, Kent.